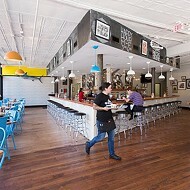 The bar at Gringo is illuminated by hanging, woven light fixtures decorated in different plants. 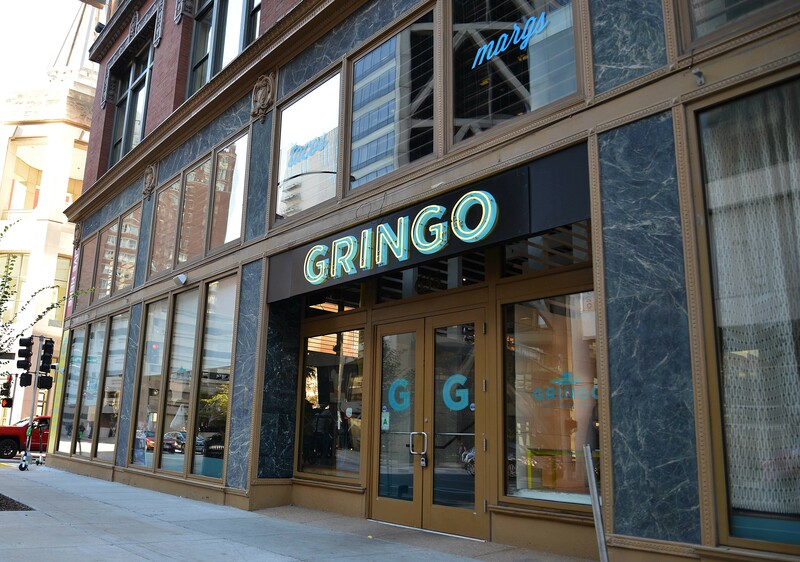 A subtle south of the border vibe is radiating one block away from America's Center — and it's coming from the new Gringo (635 Washington Ave, 314-449-6777). 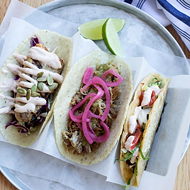 Mexican food aficionados may remember the restaurant's former iteration, which had a three-year run in the Central West End in the spot now occupied by Mission Taco Joint. This reincarnation offers some new tastes and sights. 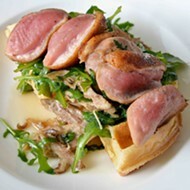 “Everything [on the menu] was touched in one way shape or form, or we think enhanced. But we didn’t try to mess with things that were not broken,” says owner Chris Sommers, who also owns Pi Pizzeria and the fast-casual 'ZZA. 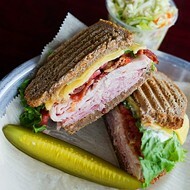 Executive Chef Cary McDowell, who was also involved with the original, is renowned for his award-winning burgers. 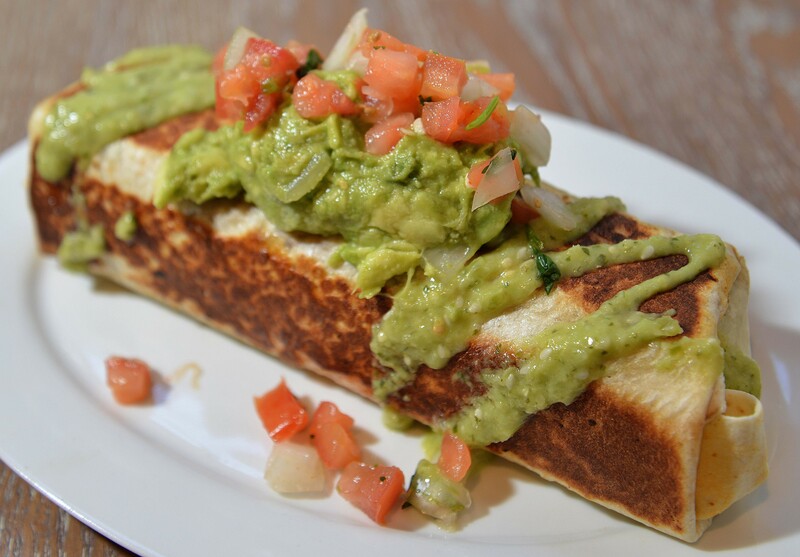 He brings five signature eight-ounce options to life on Gringo’s new menu, including the "Cheeseburgesa," which comes topped with pickled jalapenos, lime mayo and fundido cheese. A fourteen-inch quesadilla type dish, called a machete for its lengthy shape, is another hot ticket item. The "Jack Torrance machete" features seasoned and slow-cooked jackfruit (a popular vegetarian protein sub-in), portobella mushrooms, corn, pasilla salsa, fundido cheese and chipotle crema. Machetes have caught on in other cities such as Chicago and LA, but St. Louis has lagged behind, according to Sommers ... until now. The carbon-ator machete has spicy steak al carbon, corn, poblano pepper, pasilla salsa, fundido cheese, cilantro and crema. High-end frozen drinks are another trend in other cities that Gringo is capitalizing on, says Gringo mixologist Joe Pennings, who works with McDowell and Sommers at Pi Pizzeria as well. Two frozen margaritas, the Gringo and a rotating flavor, are two of four now on tap behind the bar. 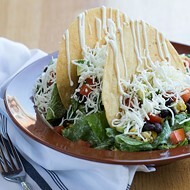 In the kitchen co-chefs, Dale Beauchamp and David Rodriguez, create authentic Mexican flavor with playful twists. Rodriguez, a first-generation Mexican American, brings traditional and cultural expertise while also incorporating ideas from Beauchamp and McDowell. “The name Gringo does give us a lot of latitude to play in and bring in other influences ... bring in other Latin American and other Latin culture items,” Sommers says. 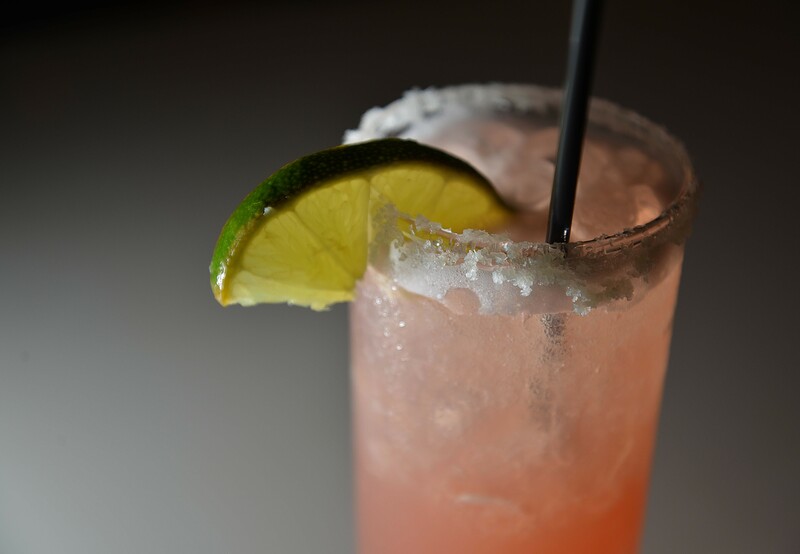 The 'El Camino' margarita features Exótico's Blanco tequila, triple sec and blood orange simple. Visually, the only nods to the previous location are two posters and the massive blue marlin that was a centerpiece of the former Gringo. 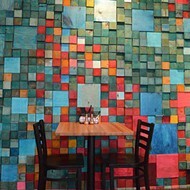 The restaurant is located in the former home of Robust Wine Bar, on the corner of Washington Avenue and North 7th Street, and natural light brightens the vibrant hues of blue, yellow and green seen throughout Gringo’s motif. A soon-to-be completed second dining room, coined the "Frida" room for its reappearing likenesses of the late painter, will seat 60 as overflow seating or to be rented out as a private dining space. Over the impressive loudspeakers, left behind by Robust, salsa music gently overpowers the sounds of mid-afternoon chatter and dishes and glassware hitting the counter. 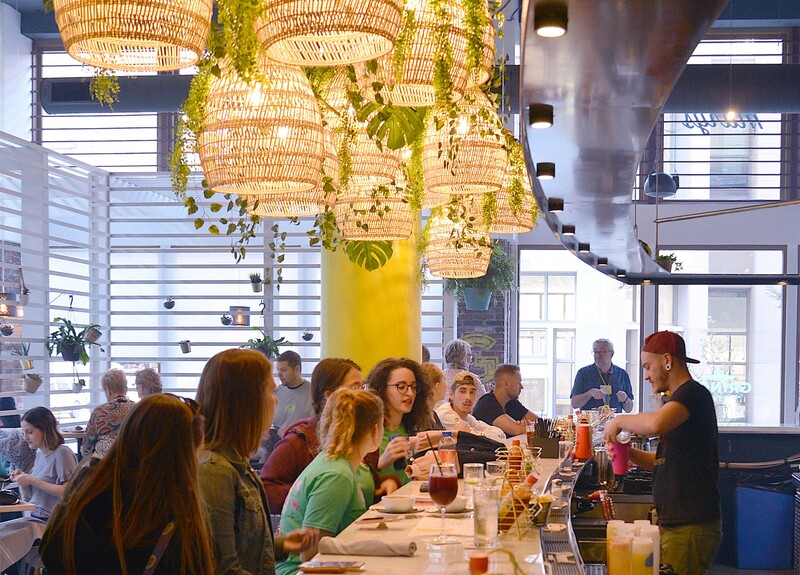 Large crowds from the convention center, nearby hotels and apartments have given Gringo plenty of customers in its first two weeks, Sommers says, but it's the refreshing drinks and flavorful dishes that may keep customers coming back. 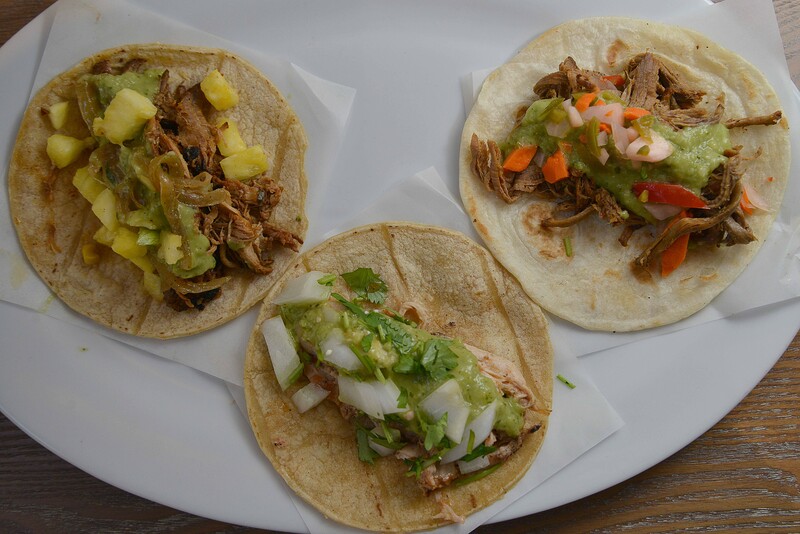 Gringo's tacos are featured on flour and corn tortillas, some soft and some crispy. 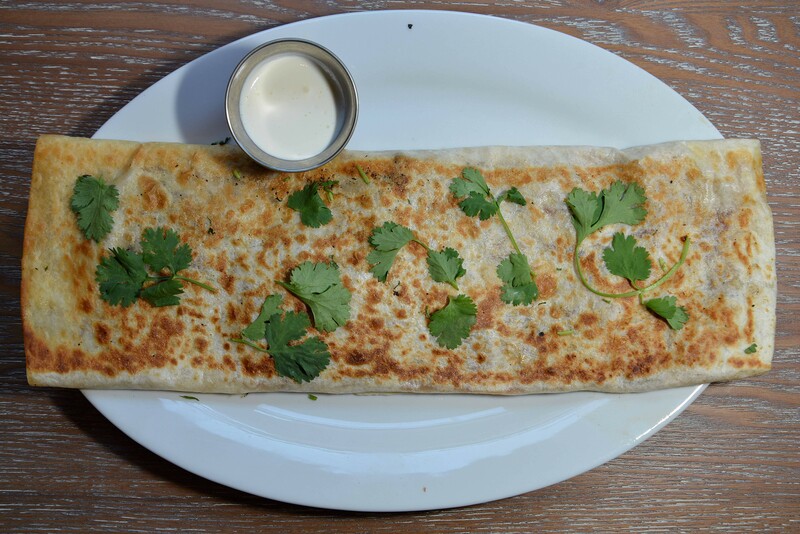 The Porky Pig burrito has carnitas, choriza, mexican rice, charro beans, fundido cheese, salsa verde and crema. 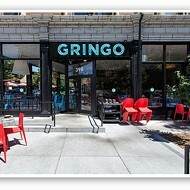 Gringo sits on the corner of Wash Ave and N 7th St. near the convention center downtown.